Swire Shipping have made the exciting decision to offer regular/direct liner/multipurpose shipping services to/from Gladstone, commencing from Quarter One 2012. 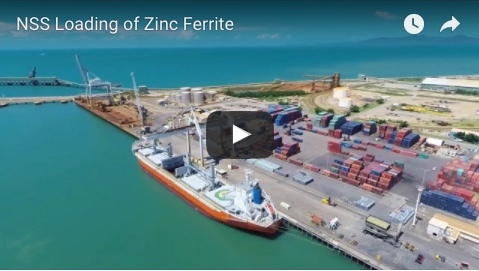 This will provide options for importers/exporters who wish to move break bulk and containerised cargoes directly through the port of Gladstone. 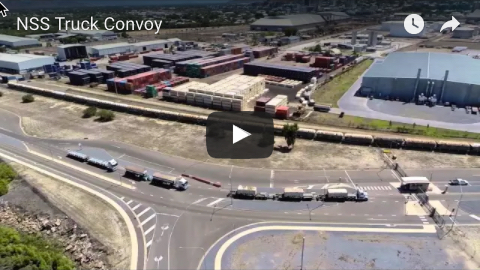 The services are specifically designed to support the rapidly expanding activity in the greater Gladstone Region and will reduce the need to move cargo via Brisbane. This has the benefit of improving commuter safety by taking trucks off the road on this busy corridor. It will also reduce the potential for damage by delivering the cargo closer to the final destination. Afterall the old addage is - less handling + less road transport = less damage. The initial services are direct from South East Asia (Malaysia, Thailand, Singapore and Indonesia) and the West Coast USA (Los Angeles, Vancouver etc). By tapping into Swires extensive global network you will also be able to access markets in China, Europe, Mediteranean, Middle East and the Indian Subcontinent through transhipments at key locations. NSS is pleased to announce we have been appointed to stevedore the vessels involved in these exciting new services at Auckland Point, Gladstone. Stevedoring will be accomplished using NSS's new mobile harbour crane, with a twin lift spreader and 144 tonne heavy lift capacity. This is the newest, fastest, and largest Mobile Harbour crane in Australia. NSS will also be providing the full range of landside logistics services to Swire customers, from cargo consolidation/deconsolidation, AQIS clearance, container packing/unpacking, undercover storage/warehousing, and road transport (local and inland). For detailed information on NSS land side logistics services call Mark George on 0419 667 348. Swire and NSS look forward to meeting your needs in Gladstone.